£22,495+VAT Finance From £606.00 p/m*. Ultimate Specification Model! Good Saving On Nissan's List Price And Available Today! £SOLD Top Of Range Model Direct From Leasing Company With Additional Tonneau Cover And Sports Bar, Stunning Looking Truck In Savannah Yellow! £15,995+VAT Finance From £432.43 p/m*. 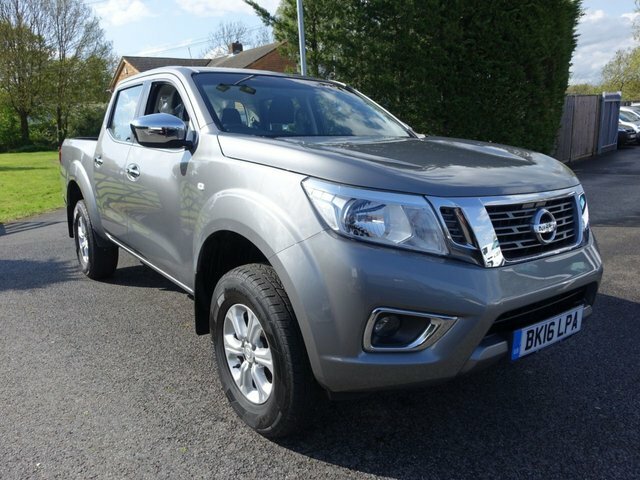 Desirable 4x4 Doublecab With High Specification & Low Miles! £12,495+VAT Finance From £338.97 p/m*. Top Of Range Model With Every Extra Including Optional Sat Nav & Reverse Camera, Very Clean Low Mileage Example, Viewing Highly Recommended! £7,495+VAT Finance From £205.45 p/m*. Popular Van! 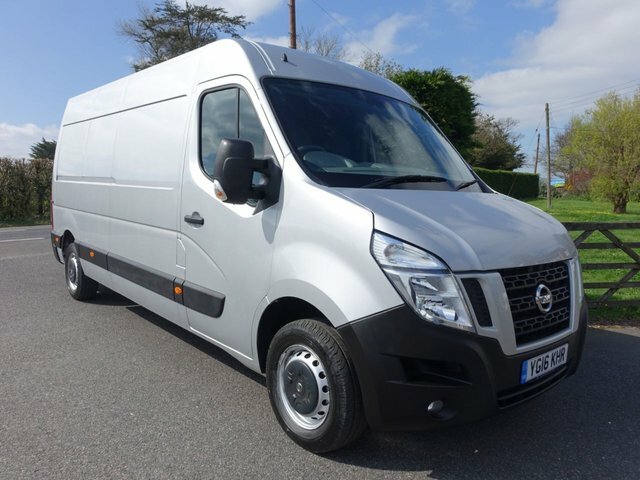 With Many Extras Including Twin Side Loading Doors, Reverse Camera & Electric Windows! 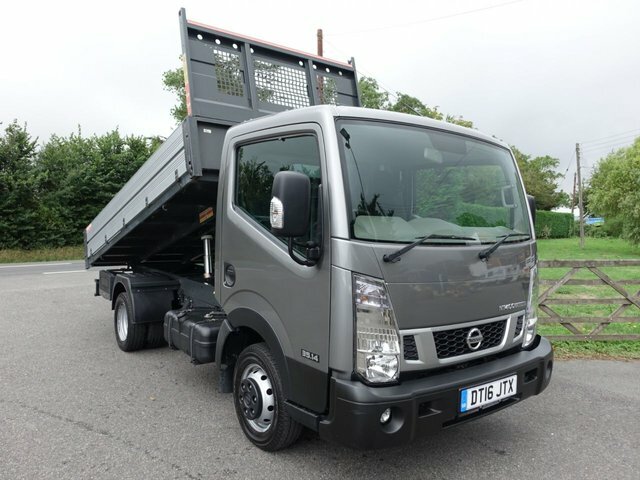 The Japanese vehicle manufacturer, Nissan, is a leading producer of quality commercial vehicles including models that have been designed to suit a wide range of businesses from sole traders to multi-nationals. 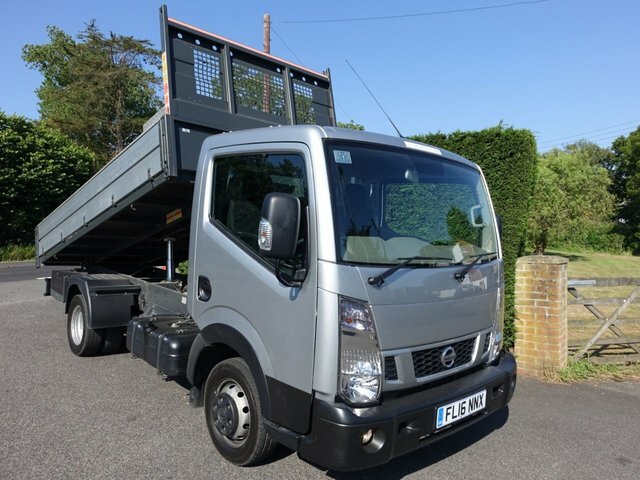 Here at Southern Commercial Sales Ltd, we stock some of the most practical and resilient used Nissan commercial vehicles in Eastbourne. Whether you're looking for a quality commercial vehicle that is compact and versatile like the Nissan NV200 or whether you'd prefer something that can offer a generous amount of space to make deliveries more comfortable, there is something suitable for every business here at Southern Commercial Sales Ltd. Come to Eastbourne and explore our showroom to find a quality used commercial vehicle that suits your business. 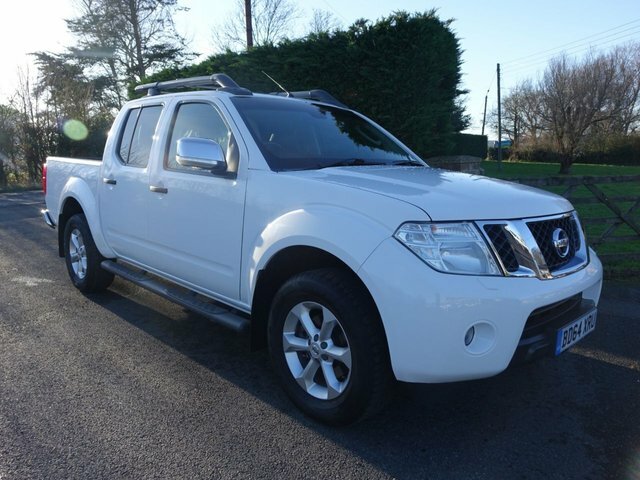 If you don’t manage to find the perfect used Nissan commercial vehicle when you visit Southern Commercial Sales Ltd, allow us to use our trusted network of dealers to source a vehicle that matches your preferences and requirements.